We’ve talked great travel gifts before. We even had so many ideas to share with you that we did it again. But we’ve also encountered a handful of other thoughtful items that would be perfect for stuffing stockings or just spreading a little holiday cheer this season. 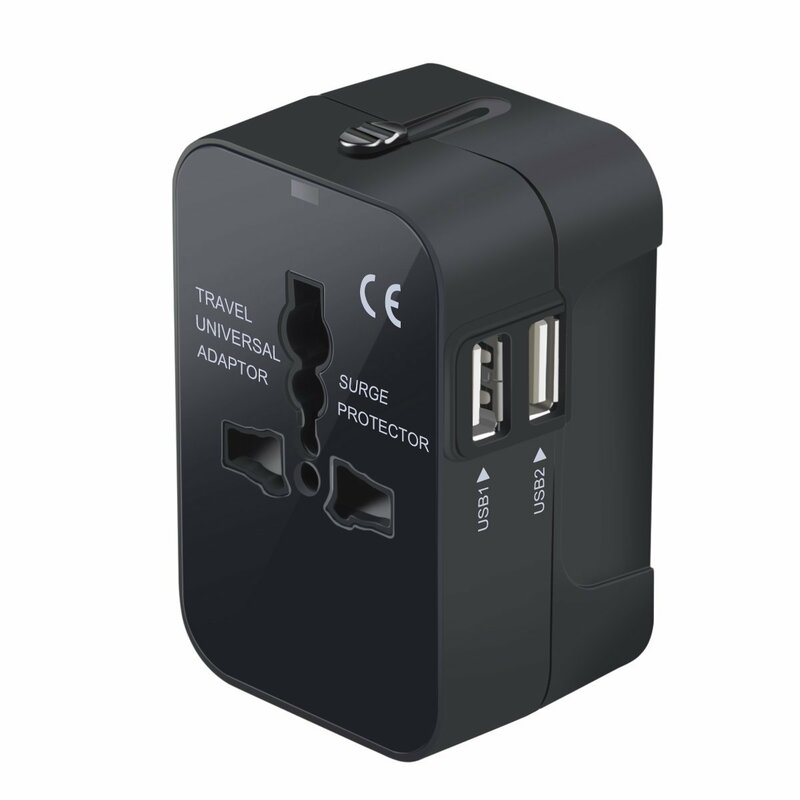 This travel adapter is one of many you can find, but be sure you find one that is both an adapter and converts voltage. Perfect for that special someone who is always going on international adventures. 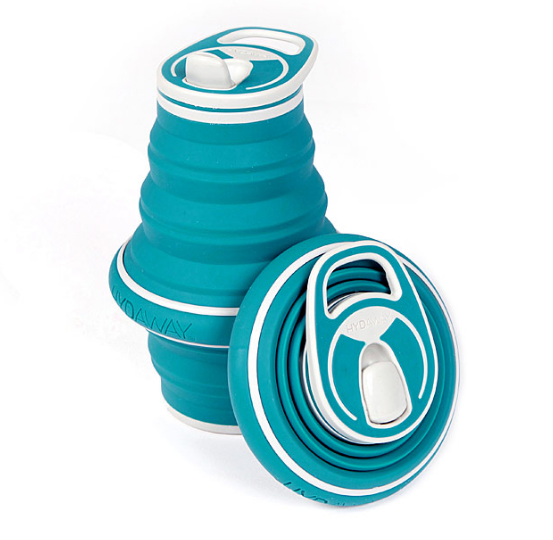 Swapping out your shoelaces for these stretchy ones especially comes in handy at the airport! 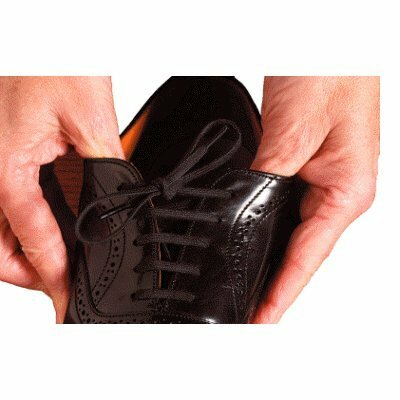 Slip your shoes on and off with ease and shave off time going through security. Exactly as the name describes, this water bottle is a great space saver and perfect to pop up and fill after getting through airport security. We’re all about hydration! This retractable charger will be one less chord to get tangled up in your bag. 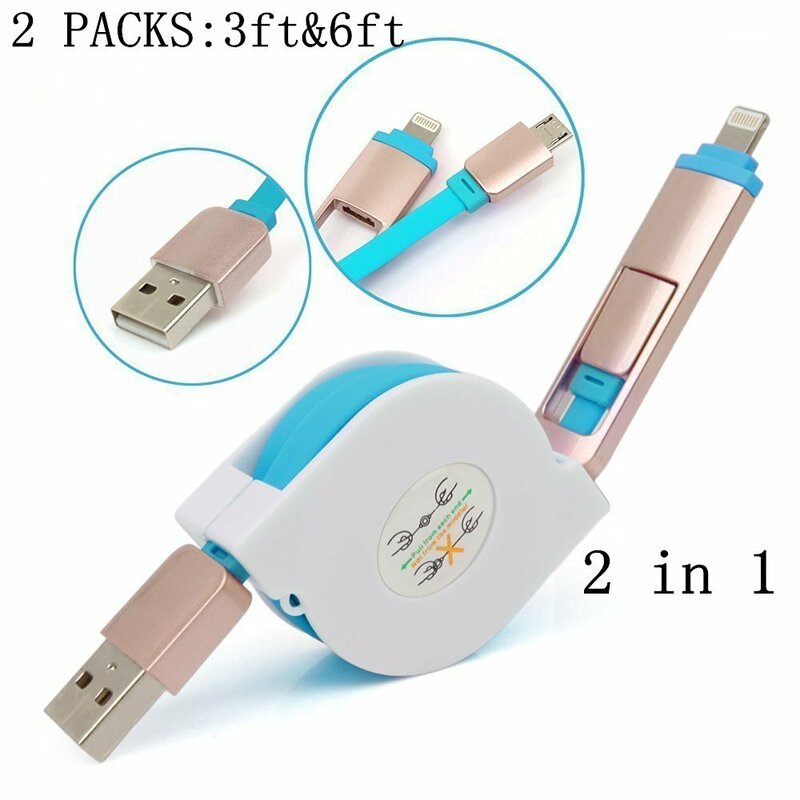 Well, really two less chords since it has capabilities to charge both iPhones and Androids. The 6ft chord is also a nice length for when you need a little more reach! 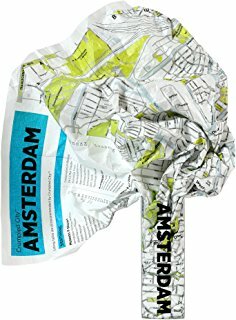 Have you ever looked at a map and then absolutely could not figure out how to fold it back up? We’ve been there. But these maps are virtually indestructible, waterproof, and can be smashed, squashed, and crumpled! A great stocking-stuffer! 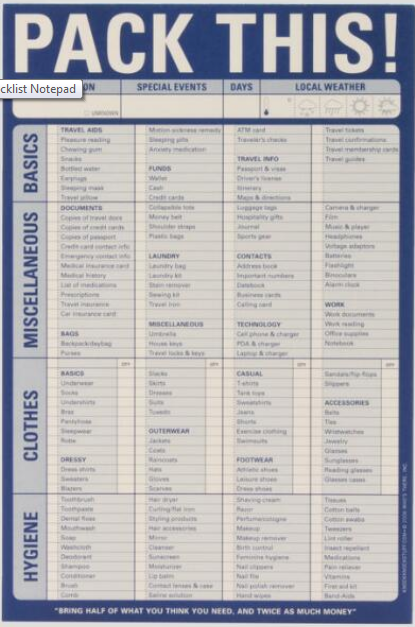 When packing for the next big trip your loved one will breathe a little easier having this Travel Checklist Notepad handy! Sephora’s Minimergency kits are perfect for the traveler constantly on the go. From pain reliever to dental floss, this TSA-compliant bundle has everything you may need in a pinch on the road. They also have a Kit For Him with most of the same essentials (minus the nail polish and tampon!). 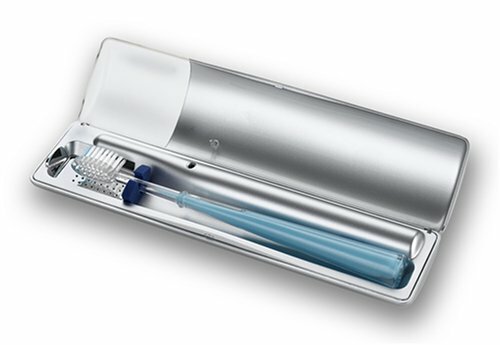 The Violife VIO200B is toothbrush case is perfect for travel and also sanitizes your toothbrush. It kills 99.9% of germs with just two AA batteries. Perfect for a germaphobe on the go! So what gift idea is your favorite? Let us know in the comments! 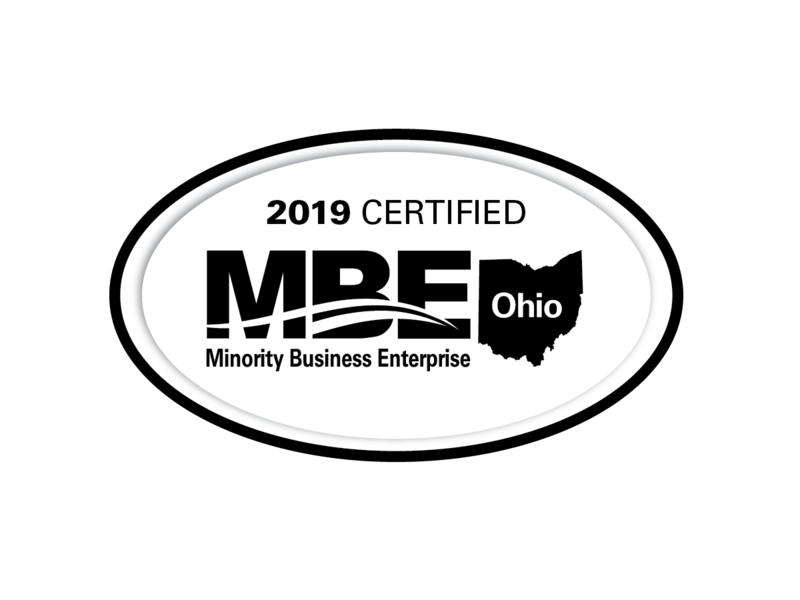 For more information contact one of our travel experts at 614-237-4488 or admin@uniglobetd.com today.